Drive the Ultimate Riding Machine at Velocity Moto. 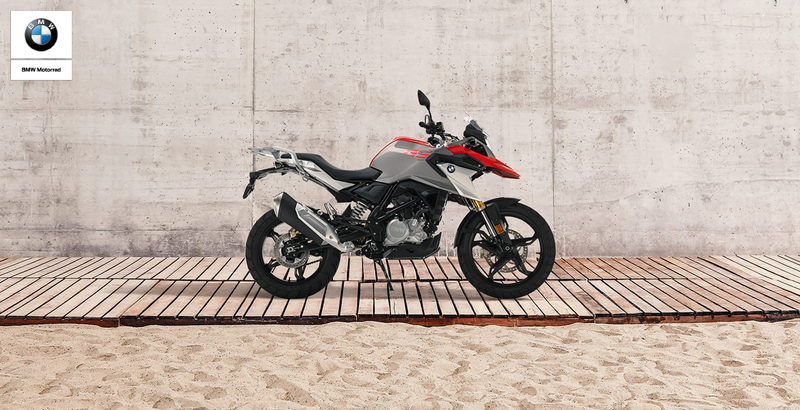 Part of our motorcycle lineup since 2014, our BMW range now includes sport bikes, touring bikes, roadsters, heritage models and our new Adventure series which sets new standards for performance on any terrain. On or off the road, our stylish, safe and supremely comfortable BMW motorcycles make a powerful statement. If you are looking for more sophistication with your ride, test ride a new BMW bike today or choose from our exclusive range of parts and accessories. Everyone knows BMW cars. Isn't it time you got to know the power and precision of BMW motorcycles?